Every week, people come together here at Lighthouse to hear truths from the Word of God. Every Sunday morning, we have Bible classes for everyone. A caring group of bus workers head into the city of Elmira each Sunday to pick up children, teens, and adults to bring them to church. Quality, first-class nurseries are provided for all of our regular weekly services. Children’s Church is a weekly church service designed for boys and girls from ages 4-6. Children from ages 7-11 have the opportunity to enjoy a church service designed especially for them. GLBM is the arm of Lighthouse Baptist Church with the goal to reach the Buddhist world with the Gospel of Christ. Lighthouse Baptist Church has a heart to reach the world for Christ. 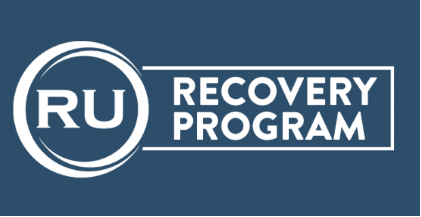 RU is a biblically-based, Christ-centered recovery program. We at Lighthouse Baptist believe in fulfilling the Great Commission as outlined by our Lord Jesus Christ. The teens at Lighthouse are challenged and equipped to live for Christ while they are still young. While the preaching and teaching of God’s Word is central in all of our services, music is a vital ministry here at Lighthouse. Various resource links for information regarding God’s Word, music, literature, and more.